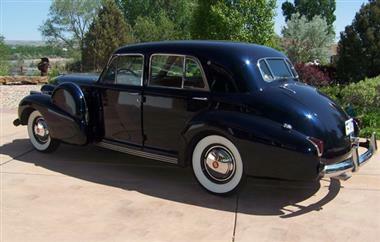 1940 Cadillac Other in Pueblo, CO for sale. 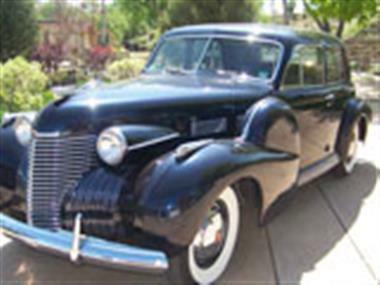 Cadillac 4 Door Sedan. First time offered from a personal collection. Unmolested, looks like a million dollars. 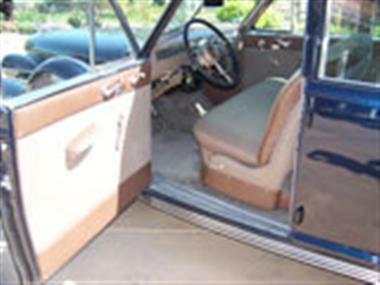 New paint job and new interior to match original. The pictures speak for themselves. 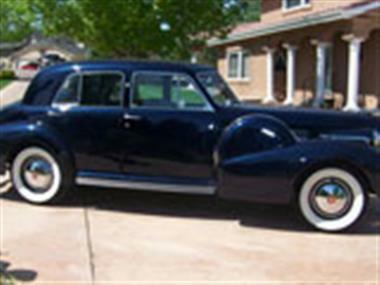 I am listing this car for a very good friend of mine, who has owned this car for over 30 years. These cars dont come around very often this. It drives and handles like a dream, in fact the owner drives it 10 miles to work at least once every couple of weeks, on a nice day. Any questions, call Ted at 719-545-5050 All reasonable offers will be considered - No trades.